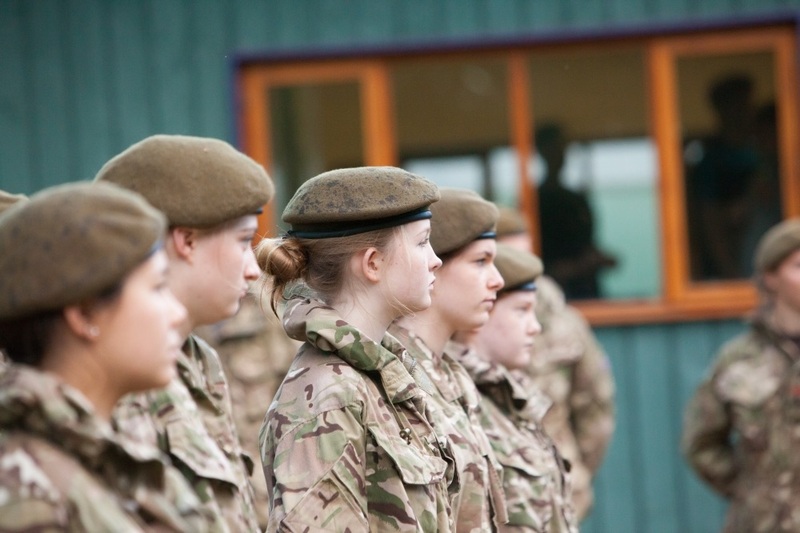 Cranleigh’s is a single-service Cadet Force with all cadets belonging to the Princess of Wales Royal Regiment. After joining in the LVth, cadets are given a basic grounding in Weapon Handling, Drill and Fieldcraft. 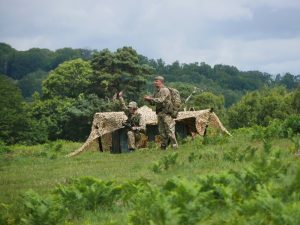 In the UVth, as members of the Advanced Infantry, Cadets learn more complex skills and are given training in Methods of Instruction. Finally, as VIth Formers, they are given rank and undertake the command and instruction of the junior cadets, under supervision of the officers. They are also given positions of command on exercise. 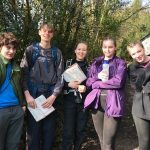 Most cadets join in the LVth as their Wednesday Afternoon Activity, with many Cranleighans choosing to combine CCF with various sections of the Duke of Edinburgh’s Award scheme. We do ask joiners to commit for a full year. Parade is at 3:45 on Wednesday afternoons and sessions run until 5:45. Usually several cadets go on to join the forces each year, but this is certainly not the aim of the CCF, whose primary role is to promote leadership and good citizenship. 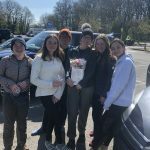 One important thing to note is that there is no clash between the CCF and the D of E. Many of our pupils manage to do both and all members of the CCF cover D of E expedition training. Indeed there is a large overlap in staffing and pupils in the two activities. 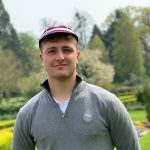 Major Young is in overall charge of the CCF, acting as the OC (Officer Commanding), though it is Mr Bryant, the RSM (Regimental Sergeant Major), who has practical control of many of the details. Several other members of common room are commissioned officers. 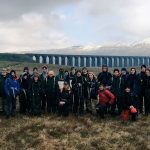 Senior cadets go on a two-day expedition in Snowdonia at the end of January, which is based at Ffridd Farm, in the Rhinogs, just above Harlech. As well as a night out, the trip usually involves white-water rafting in the frigid rivers draining into Lake Bala. An overnight 24-hour military exercise on a local training area, usually held at the beginning of March. An Adventure Training camp (usually in the Easter Holidays to Harlech in Snowdonia). This is a mixed package, run by us, including walking, climbing, abseiling, mountain biking, go-karting and an overnight expedition. An annual military Central Camp at the end of the Summer term (last year we went to Penhale on the North Cornwall coast). There are also range days and climbing trips.